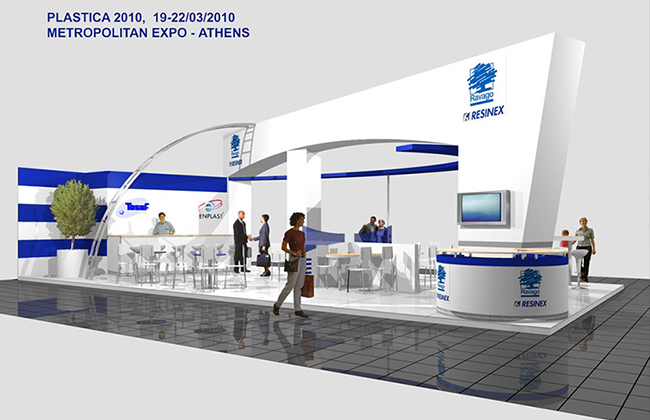 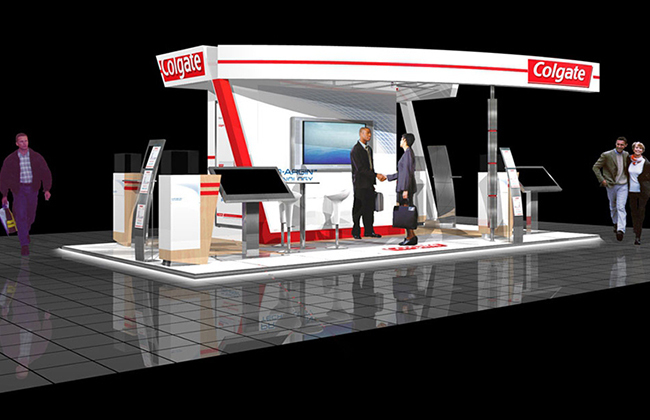 The company Expo World manufactures stands depending on the demand and requirements of the exhibitor, in Greece and throughout Europe. 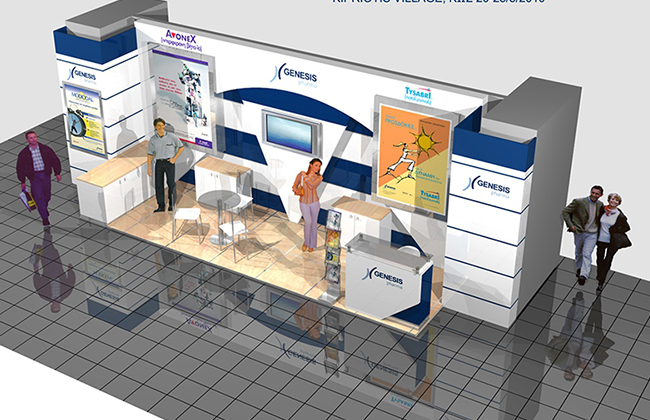 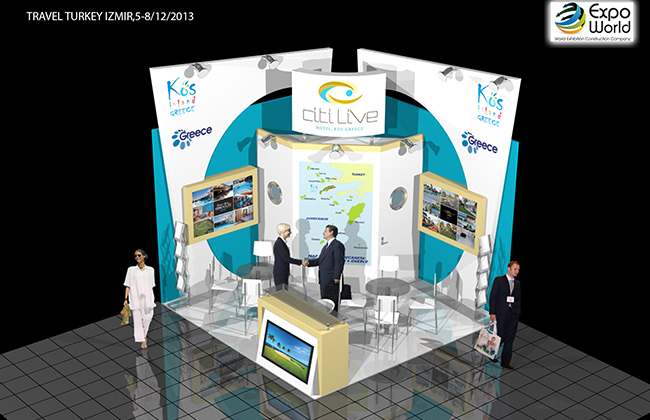 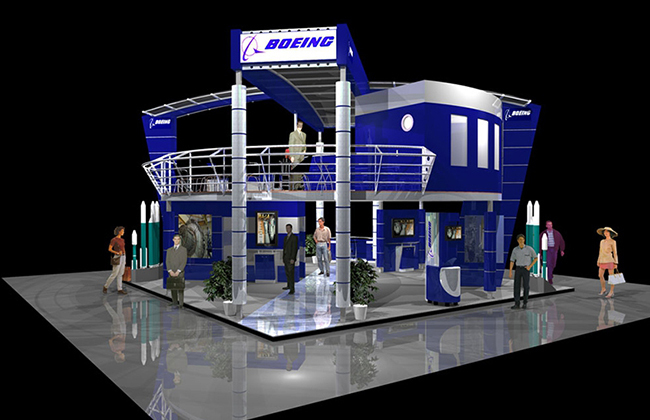 Our company pays particular attention to constructing private stands. 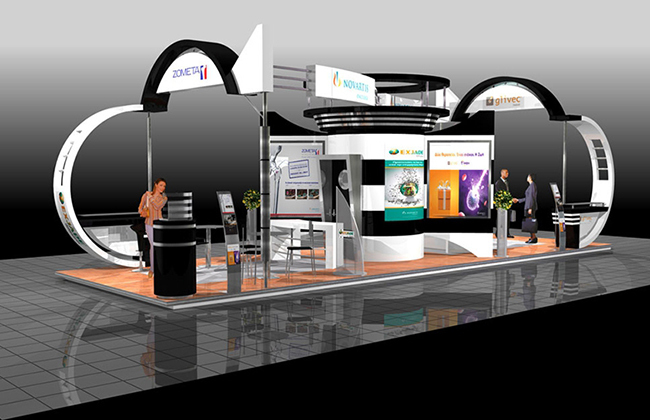 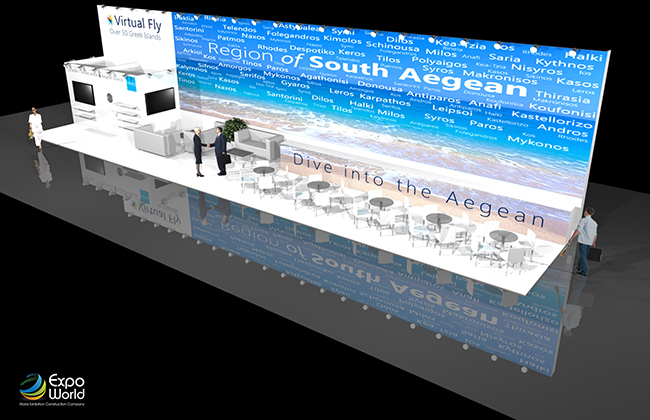 In this area our experience makes it possible for us to make even the wildest fantasies of the exhibitor come true. 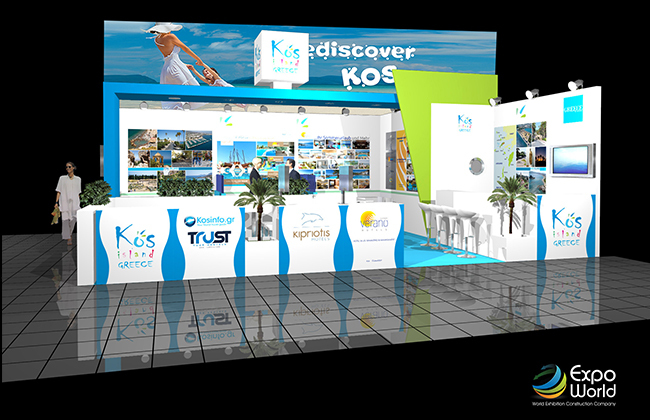 This is due to our experienced staff and the use of sophisticated means. 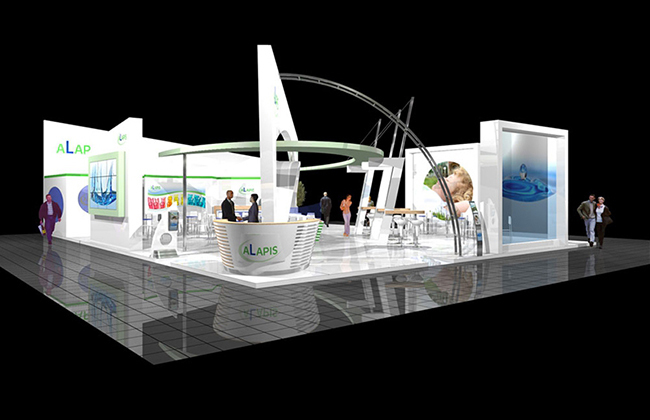 The design of each stand is based on the collaboration of the designer and the exhibitor, which makes it possible for the exhibitor to have the desired result. 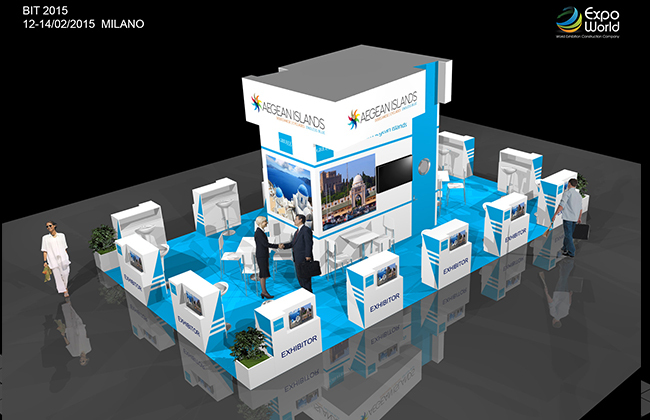 Expo World guarantees the installation and maintenance of the stands, which is done responsibly by a specialized crew. 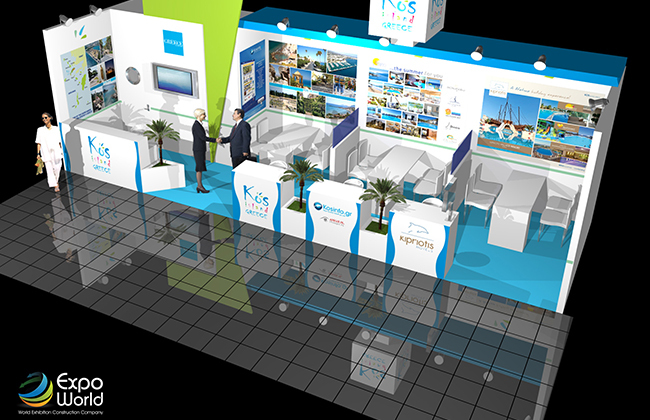 Knowing the increased cost of advertising and the requirements needed we are in the position to be able to present one of the best planning, design and construction exhibition packages available. 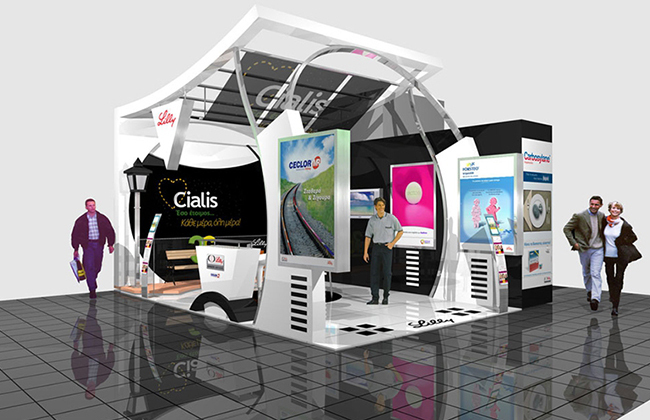 This package also offers the best in the field of aesthetics, function and quality, all in keeping a low cost.